The topic of “fake news” is all over the journalism ecosphere these days. It’s the subject of charges and countercharges tossed back and forth between politicians, industry specialists, the scientific community and the media. In the current environment, even the slightest mistake in the media – no matter how innocuous – can turn into a contentious social media debate, whereas in the past it might have merited just a quick corrective notation as a follow-up. These days, more often than not everyone gets sullied in the process – even innocent parties caught in the crossfire. So, it isn’t surprising that as the issue of “fake news” has risen in prominence, fact checking in journalism has taken on more importance than ever. An IFCN global summit conference held in Madrid Spain in July 2017. In 2015, the Poynter Institute established its International Fact-Checking Network to support initiatives aimed at ensuring better accuracy and journalistic best practices. In addition, over the past year the New York Times and several other prominent newspapers have brought more fact checkers on board – not merely to verify the information being reported, but also to work in “real time” with journalists – checking breaking news stories for accuracy as they are being produced. These new fact-checking resources have been added without a lot of fanfare, but it’s a quiet acknowledgement that the “fake news” controversy is one that strikes at the heart of the press’s reputation. But there’s a significant shortcoming: The new emphasis on fact-checking is consequential in just one corner of the news universe. The arena of “news” now extends well beyond traditional outlets to also encompass social media platforms, blogs and a myriad of informational websites that frequently offer a distinct “point of view” in their reporting. So, while the fact-checking resurgence may help buttress the reputation of “legacy” news organizations such as high-profile newspapers, national TV networks and marquee online news sites, that doesn’t mean it’s reaching into the many other places where people encounter and consume news. 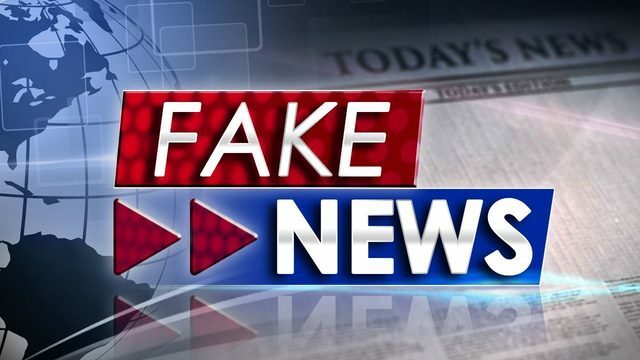 I suspect that the “fake news” phenomenon is going to be with us for the foreseeable future, despite all of the good-faith efforts to keep it in check. The end of an era? Newsrooms are going dark in more ways than one. When people stop reporting statistics on an industry, it could be a sign of increasing irrelevance. Unfortunately, that seems to be what’s happening in the newspaper and print magazine segment, slowly but surely. Over the past few years, there’s been a steady decline in the number of benchmark reports being published about the industry. In 2014, Publishers Information Bureau, the longstanding publisher of annual statistics on print advertising pages and ad revenues for magazine titles, ceased providing such data after migrating to a digital audience reporting format. A year later, the Newspaper Association of America (aka the News Media Alliance) stopped reporting annual revenue figures for the newspaper industry. Its counterpart in the radio media segment – the Radio Advertising Bureau – has done the same thing as well. No longer reporting on advertising and revenues is one thing. 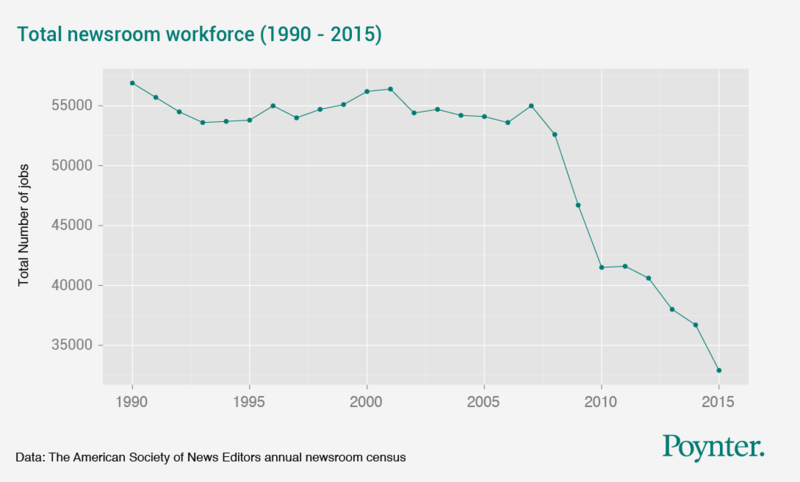 But now the American Society of News Editors has stopped publishing annual estimates on the total number of journalists working in the newsrooms of America. For years, those statistics have been a proxy for gauging the overall health of American journalism. And in recent years, what the stats were showing was something pretty ugly. Between 2001 and 2015, ASNE’s statistics showed a decline in the number of journalists of more than 40%, with the total head count dropping from ~56,400 to ~32,900 over the period. Perhaps it’s understandable that the news industry doesn’t want to chronicle the continuing decline of a once-vibrant and vaunted profession. But stopping the reporting of stats on it may be sending the wrong message – or adding to the implosion. 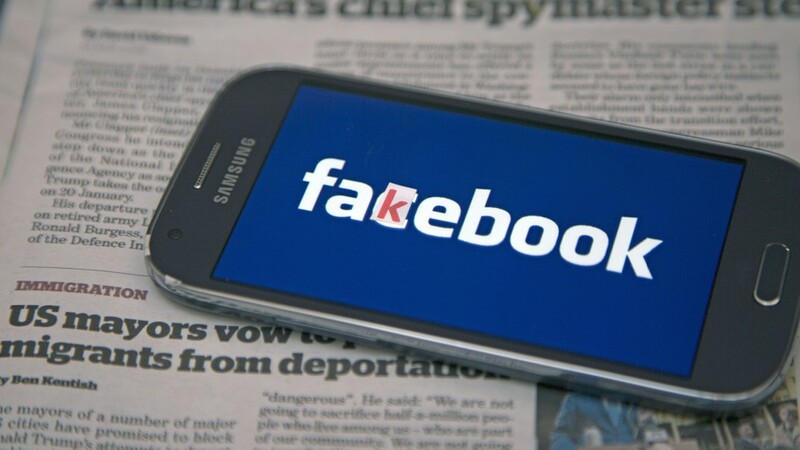 At a time of heightened incidences of “fake news” in the media, and when the business model for traditional journalism is increasingly precarious, to take the “real facts” of what’s happening and shove them under the carpet seems short-sighted at best. By averting our eyes to what’s happening, it could well be exacerbating the trend lines. And then at some point, it won’t be that much of a stretch to think of journalism as a quaint, historical concept that is irrelevant in today’s world. The panelists included Ted Koppel, former anchor of ABC News’ Nightline, Howard Kurtz, host of FAX News’ Media Buzz, and Judy Woodruff, co-anchor and managing editor of the PBS NewsHour show. During the discussion, Ted Koppel expressed his dismay over the decline of journalism as a professional discipline, noting that the rise of social media and blogging have created an environment where news and information are no longer “vetted” by professional news-gatherers. One can agree or disagree with Koppel about whether the “democratization” of media represents regression rather than progress, but one thing that cannot be denied is that the rise of “mobile media” has sparked a decline in the overall number of professional media jobs. Data from the Bureau of Labor Statistics can quantify the trend pretty convincingly. As summarized in a report published in the American Consumers Newsletter, until the introduction of smartphones in 2007, the effect of the Internet on jobs in traditional media, newspapers, magazines and book had been, on balance, rather slight. True, the newspaper industry had been hard hit, but other segments not nearly so much, and indeed there had been net increases charted also in radio, film and TV. Of course, new types of media jobs have sprung up during this period, particularly in Internet publishing and broadcasting. But those haven’t begun to make up for the losses noted in the segments above. 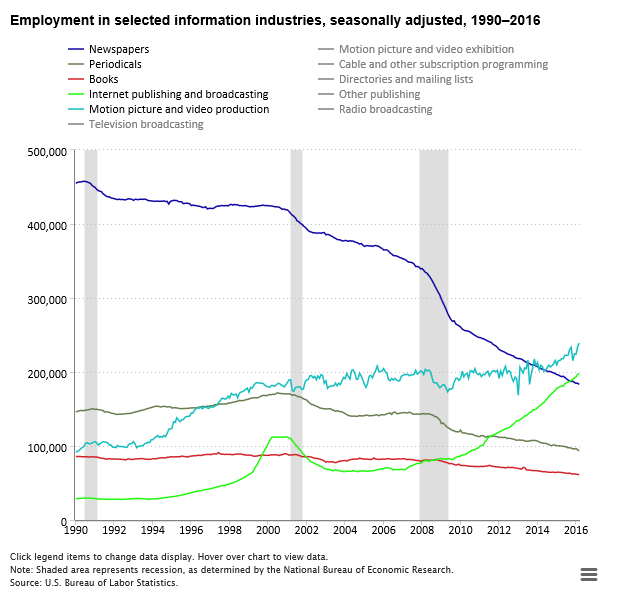 According to BLS statistics, Internet media employment grew by ~125,300 between 2007 and 2016 — but that’s less than half the losses charted elsewhere. All told, factoring in the impact of TV, radio and film, there has been a net loss of nearly 160,000 U.S. media jobs since 2007. You’d be hard-pressed to find any other industry in the United States that has sustained such steep net losses over the past decade or so. Much to the chagrin of old-school journalists, newspaper readership has plummeted in recent years — and with it newspaper advertising revenues (both classified and display). In 2007, ~33% of Americans age 18 to 34 read a daily newspaper … today it’s just 16%. Even among Americans age 45 to 64, more than 50% read a daily newspaper in 2007 … today’s it’s around one third. And among seniors age 65 and up, whereas two-thirds read a daily paper in 2007, today it’s just 50%. With trends like that, the bigger question is how traditional media have been able to hang in there as long as they have. Because if it were simply dollars and cents being considered, the job losses would have been even steeper. Perhaps we should take people like Jeff Bezos — who purchased the Washington Post newspaper not so long ago — at their word: Maybe they do wish to see traditional journalism maintain its relevance even as the world around it is changing rapidly. Where Does the News Begin? Pew Looks for Answers. Pew studies news reporting today ... and who's crafting it. You don’t have to be over 50 years old to be concerned about where the world might be heading when it comes to the generation of news stories and how they are vetted. 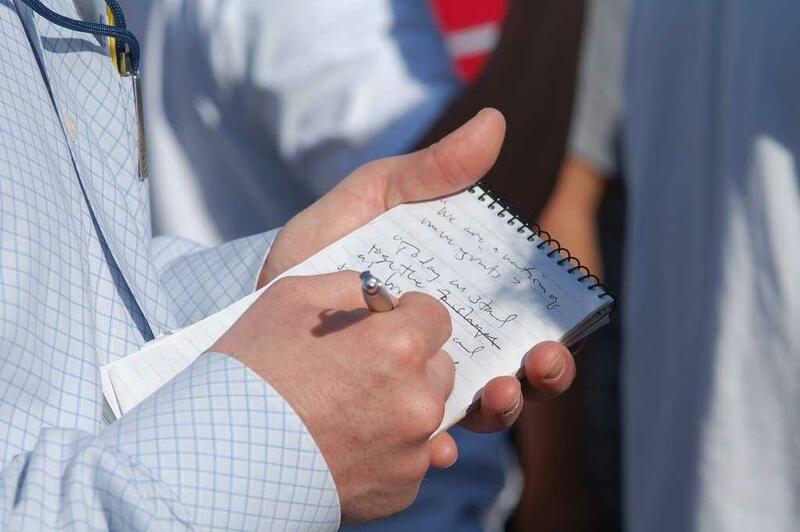 As newspapers and other publishers have cut the size of their reporting and editorial staffs, the quality and consistency of news reporting has suffered in the eyes of many. Recently, the Pew Research Center’s Project for Excellence in Journalism decided to take a look at this issue to see how it’s playing out on the ground by studying the “news ecosystem” of a single geographic region. The market chosen for the study – Baltimore, Maryland – just happens to be in my backyard, so I’ve been able to review the results with a good understanding of the dynamics of the region in question. Pew’s Baltimore study evaluated the news environment during the summer of 2009 and came to some interesting conclusions. While the regional media landscape – print, web, radio and TV – has broadened considerably to include 53 separate outlets that regularly produce and broadcast some form of news content, much of what is truly “new news” came from the traditional news outlets and not from other media resources.  More than 80% of the news stories were repetitive – just rehashes of someone else’s original news content that contained no new information.  Of the ~20% of the news stories that did include new information, nearly all of the content came from traditional media, published either in conventional format (e.g., print) or in digital.  General-audience newspapers like the Baltimore Sun produced roughly half of the news stories, followed by local TV stations such as WBAL-TV contributing ~30% of the reporting.  Specialty business or legal newspaper outlets such as the Baltimore Business Journal and the Daily Record contributed just under of 15% of the news items, with the remaining news reporting coming primarily from local radio stations such as WYPR-FM.  Interestingly, about one-third of the news coverage generated by newspaper publishers appeared on the Internet rather than in their print editions. Thus, the Pew study demonstrates that “new news” is coming from the same sources as before, led by the local papers. But another clear picture to emerge from the Baltimore profile is that the scaling back of editorial staffs has resulted in less original reporting, with much heavier reliance on simply republishing stories that have appeared elsewhere. At the same time, new interactive capabilities are giving “we the people” an unparalleled broadcast platform via the ability to post feedback and commentary, not to mention utilizing Facebook, Twitter and other social media platforms as a megaphone. In today’s “everyone’s an editor because they can write” environment, no one can stop us from broadcasting our own opinions and analysis to the world. But that’s not the same thing as a properly sourced, properly vetted news story. And that’s what Pew sees falling away.